With Maastricht being named after the river, you can imagine that this landscape feature plays an important part in the city’s identity. The Meuse has its source in France and flows through Belgium and the Netherlands. In the Netherlands, the Meuse is the southernmost of the major rivers and flows into the North Sea in the Dutch river delta. There is much to do around the Meuse, yet simply standing on one of the various bridges in Maastricht and looking at the river is an experience in itself. For example, you can walk along the historic St. Servatius bridge from the centre to Wyck. 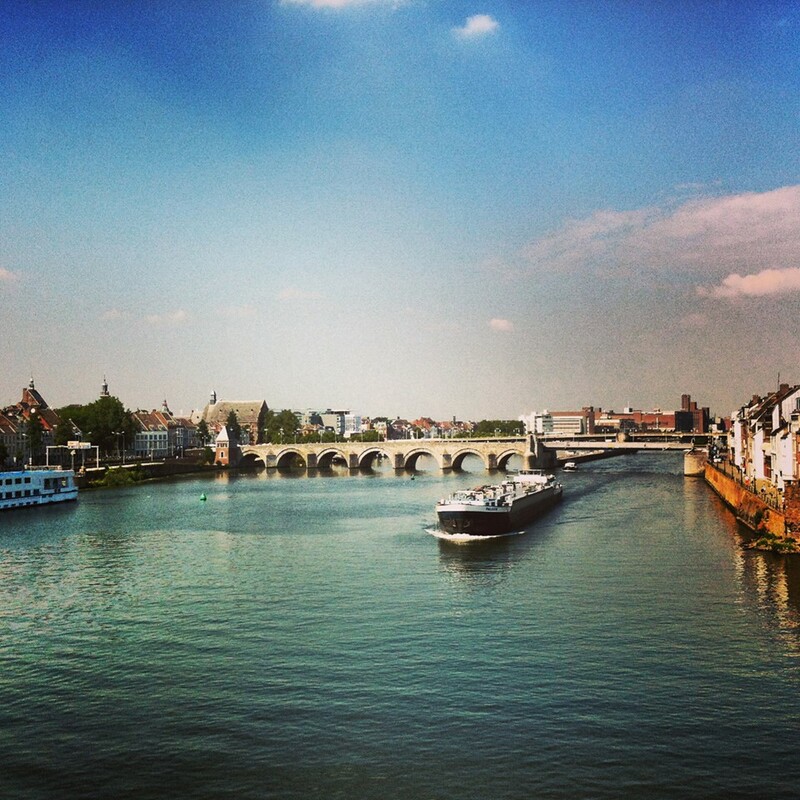 The quayside – and towards Céramique – boasts a view over the Maastricht's most modern bridge: the Hoge Brug. This is the only bridge in Maastricht that is always and only accessible to cyclists and pedestrians. Fancy a picnic on the Meuse? If so, look for a nice spot on De Griend, located between Wilhelmina bridge and St. Servatius bridge. The park has lawns, sports areas, and spaces for walking, running, and skating. 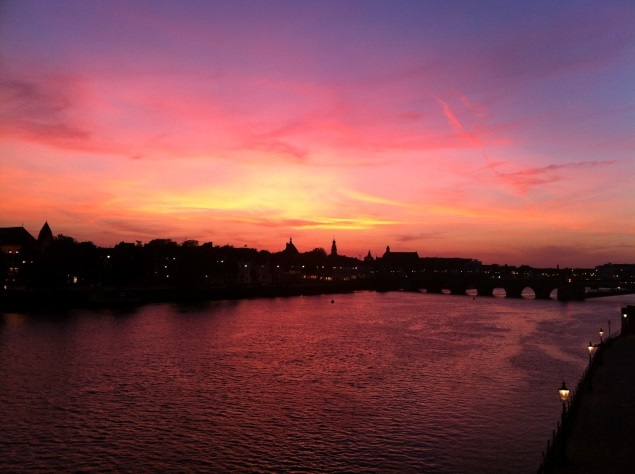 Overlooking the Meuse and the creative Landbouwbelang creative hotspot, this is a special location in Maastricht for you to enjoy. Maastricht also has a romantic marina called ‘t Bassin, where you'll find several restaurants as well as Lumière, the new cinema. You can enjoy culinary delights or even moor up if you own a small boat. If you want to experience the Meuse at its best, book one of the beautiful boat trips at Rederij Stiphout. You can choose to sail up and down to Liège on Sunday mornings and visit the city's famous ‘La Batte’ market. 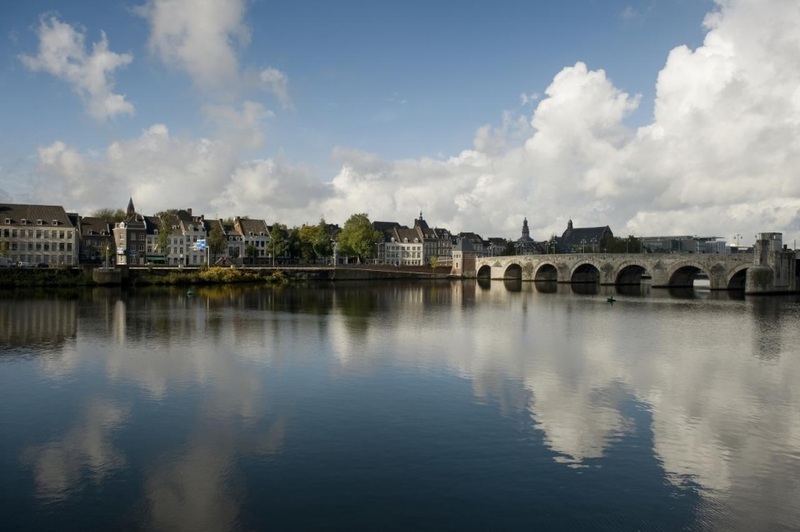 The trip offers fantastic views over the Meuse and all the villages and quays you sail past.